20th October 2016 by Burren Smokehouse. The Burren Winterage Weekend, organised by Burrenbeo Trust, is a firework of all to do with Farming in the Burren - Herdman's Walks, Farm Demonstrations, talks and music. The gathering is a community-based dinner where everybody brings a homemade dish to the table. A plethora of events for the entire family! Part of the Burren Winterage Weekend is the Burren Food Fayre in Lisdoonvarna. On Saturday, several very interesting workshops will take place, among others "Smoking fish at home" presented by Birgitta Hedin Curtin, but also a cheese making or a kombucha workshop, and many more. Here you can find all the workshop infos. On Sunday 30 October, food stalls, chef demonstrations, and the Masterchef competitions are waiting for the visitors. 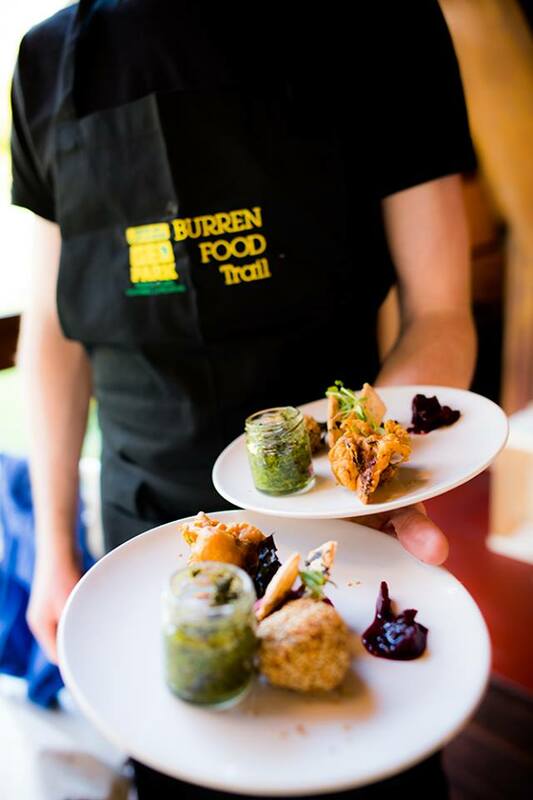 The Burren Masterchef competition has a junior and adult section and requires entrants to submit a precooked themed dish to a panel of judges. At the same time, the Micilín Conlan Weekend will be taking place at the Roadside Tavern in Lisdoonvarna, a mix of great traditional music and food! Here a link to the Roadside Tavern where you can learn more about the schedule of gids and the Burren Banquet.